St. Anthony School in Robstown, Texas will be attending the chat. 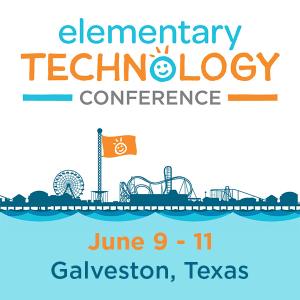 Do you have to be a member of TCEA to participate? Great question, Debbie! No, anyone can participate in the virtual chat with Santa whether you are a TCEA member or not. There is no fee to join us! 80 Teachers from LCISD are attending with their students!!!! They are excited to Chat with Santa! Ms. Griffin’s students at Austin Middle School in Irving ISD will be in attendance!